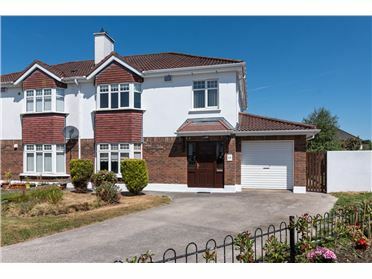 Sherry FitzGerald OMeara was established in 1985 and since then has grown to become one of the best known and well recognised estate agencies in the Midlands and beyond. 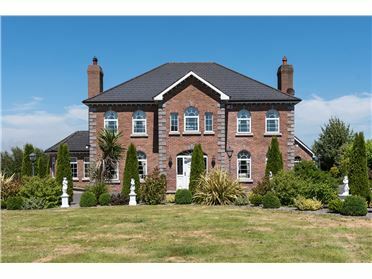 In 1999 company was one of the first companies to join the Sherry FitzGerald Countrywide network of offices, seeing it as an opportunity to enhance the quality of service they could offer their clients. 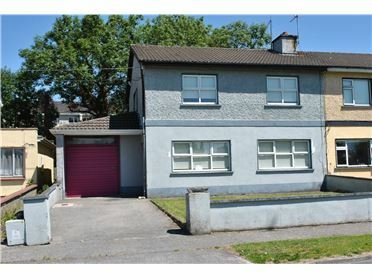 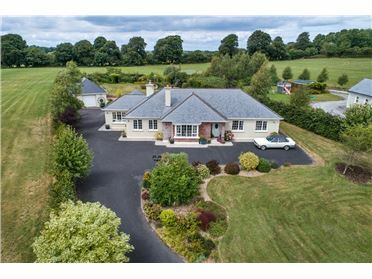 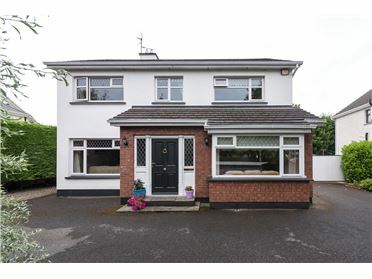 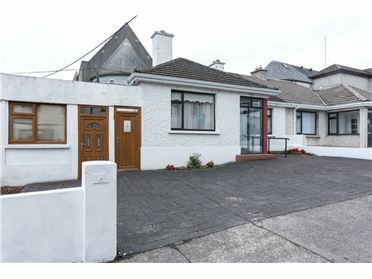 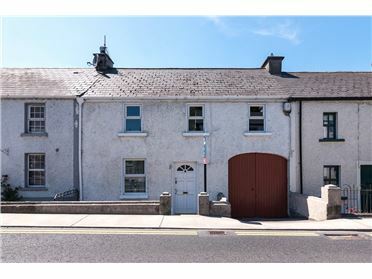 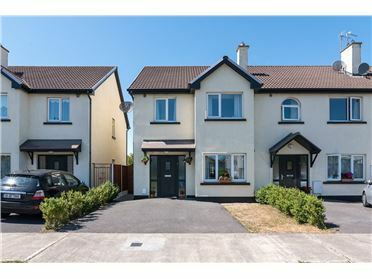 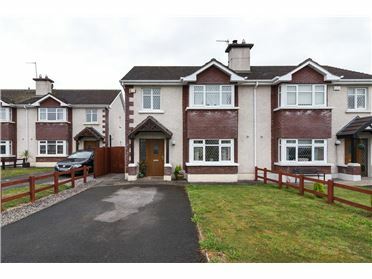 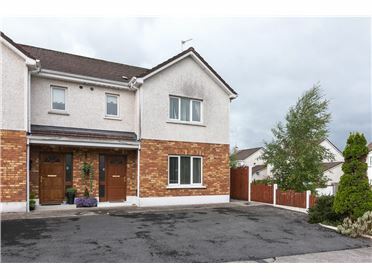 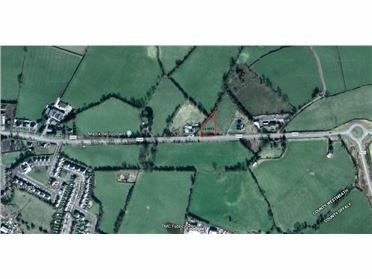 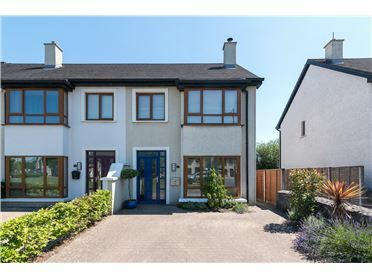 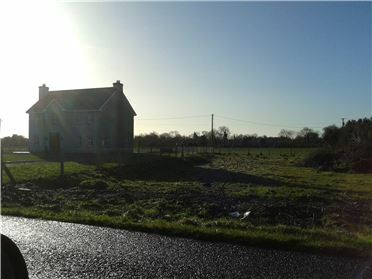 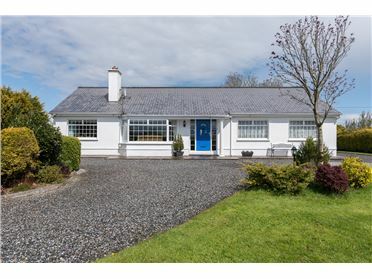 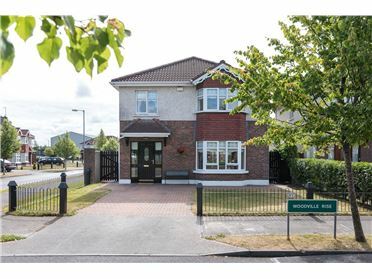 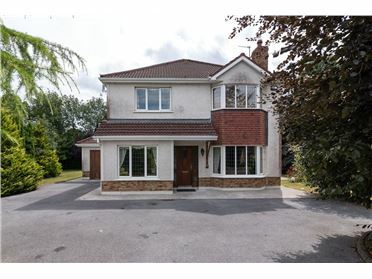 57 Willow Place, Willow Park, Athlone, Co. Westmeath.